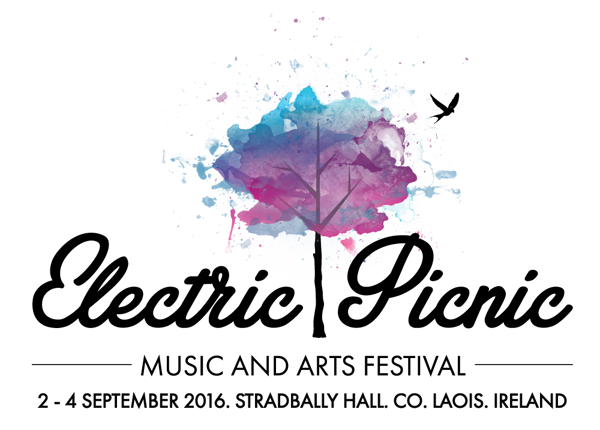 Proving yet again that Electric Picnic is festival-goers’ first preference! Since its inception 13 years ago, tickets have never, ever sold out so far in advance, a testament to the popularity and future longevity of Ireland’s favourite music and arts festival – Electric Picnic. With only 27 acts announced to date we still have a veritable feast of music and activity to announce and tantalise you with over the coming five months.